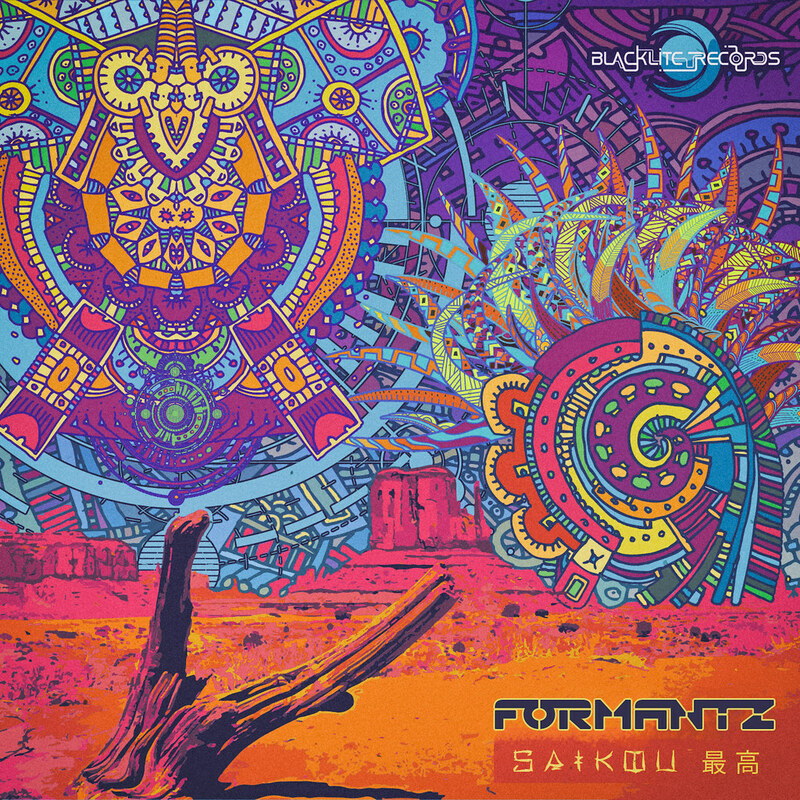 Blacklite Records proudly presents Saikou, the first official release and brand new EP by Formantz, an highly anticipated collaboration from two of our most celebrated psy-trance artists Endeavour and Nukleall. This release is the culmination of many years of combined experiences, both travelling the globe consistently and clocking in eons of studio time, it was inevitable that these two talents would join forces to bring you this fresh slice of sonic paradise straight from the edge . The Saikou EP' has a twisted psychedelic underground flavour, tinged with insane electric leads, fat massive basslines and mad driving percussion. Enjoy this acid licking dancefloor tunes.